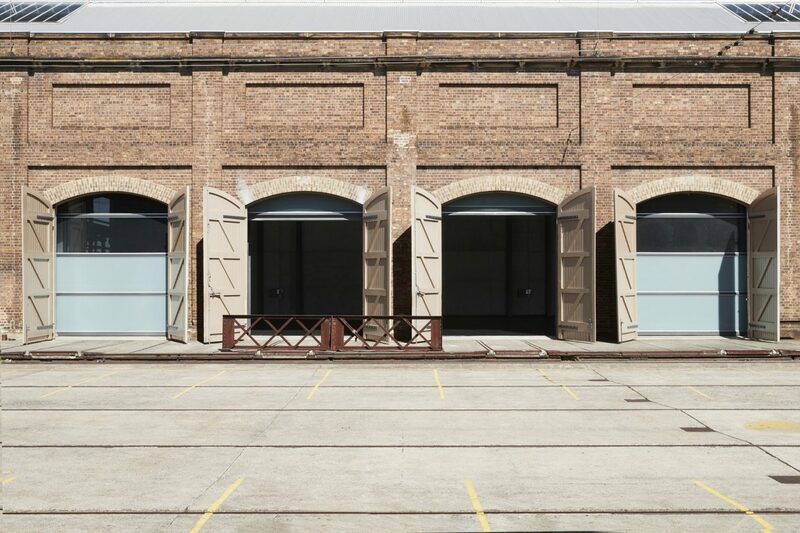 Carriageworks is one of Australia’s most distinctive cultural precincts. 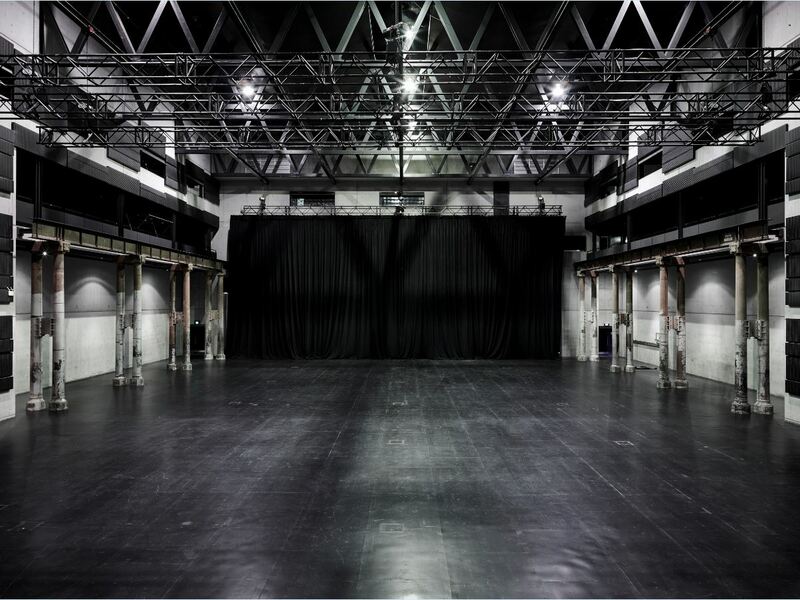 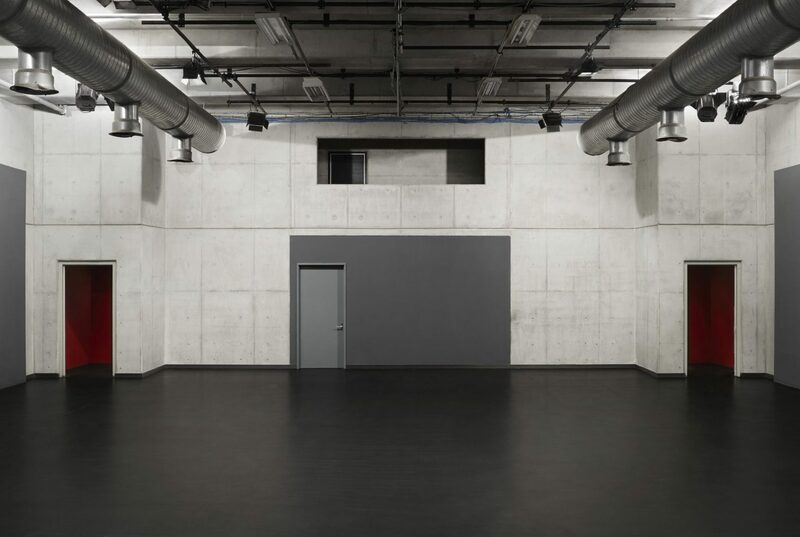 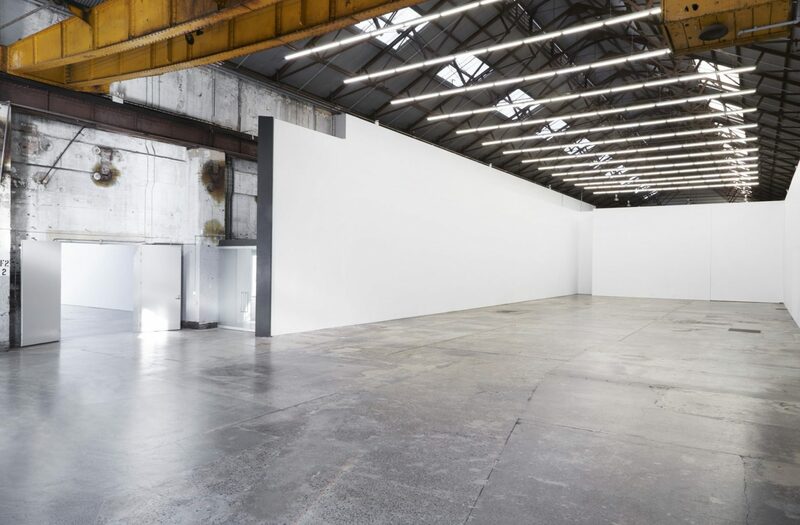 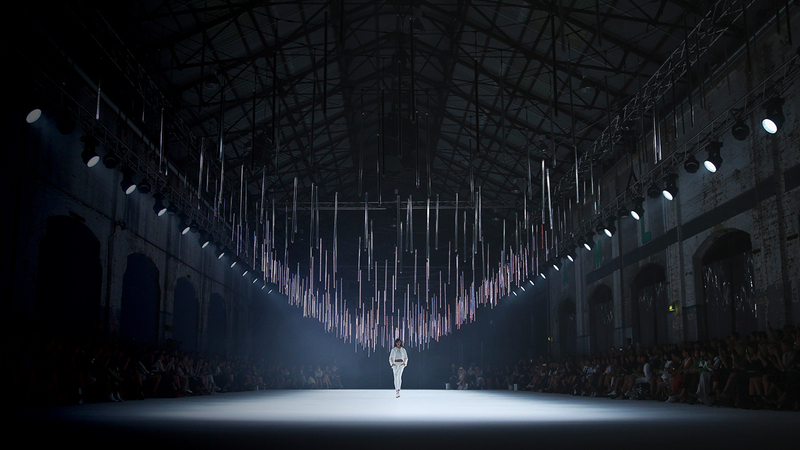 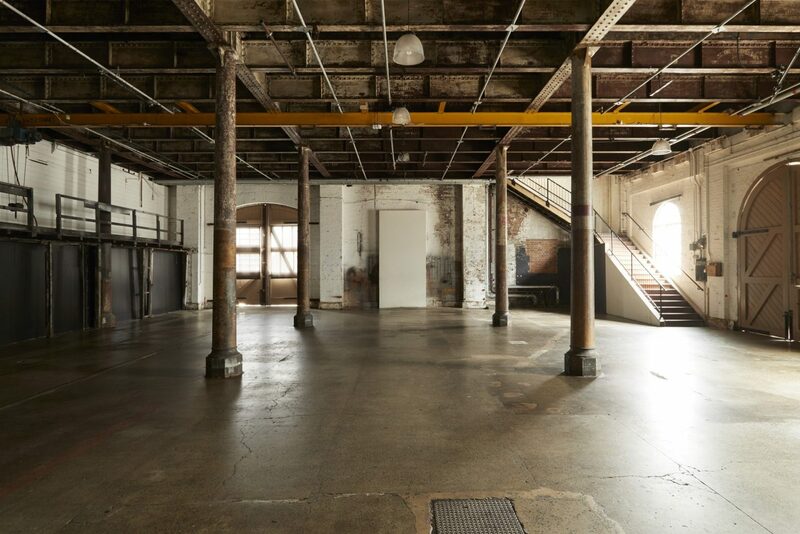 Our spaces are home to premier annual events including Sydney Festival, Sydney Contemporary Art Fair, Sydney Writers’ Festival, Mercedes Benz Fashion Week Australia, Semi-Permanent and Vivid Sydney. 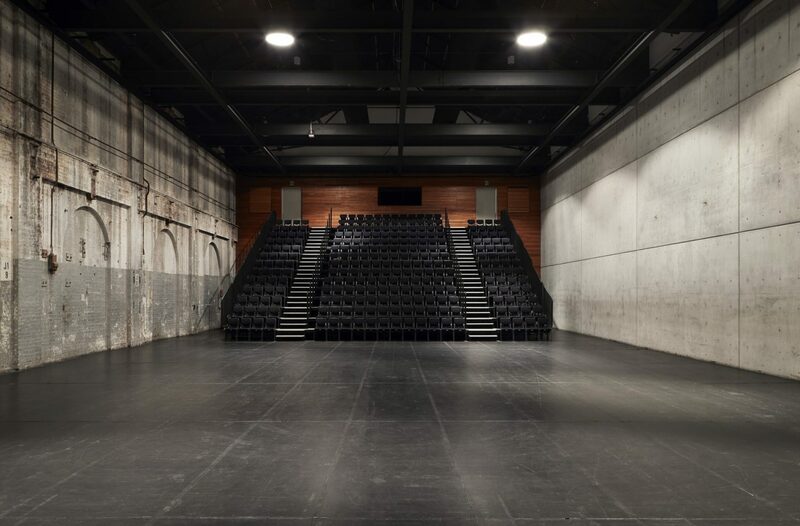 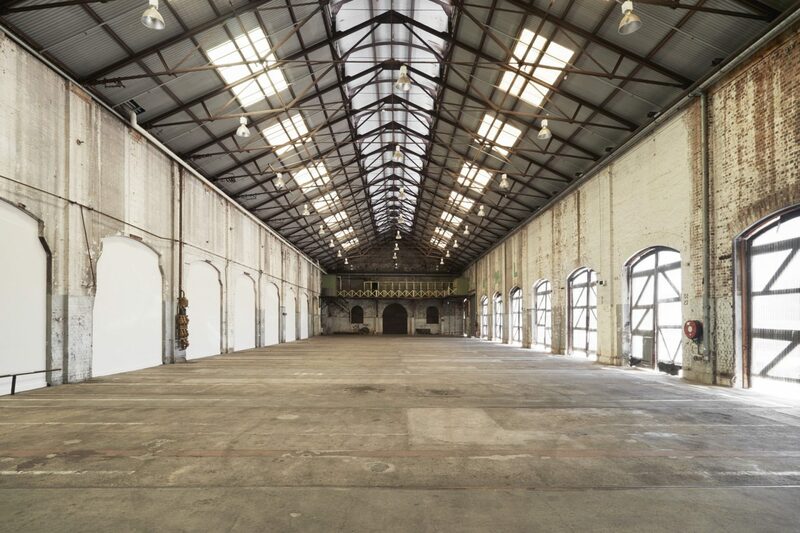 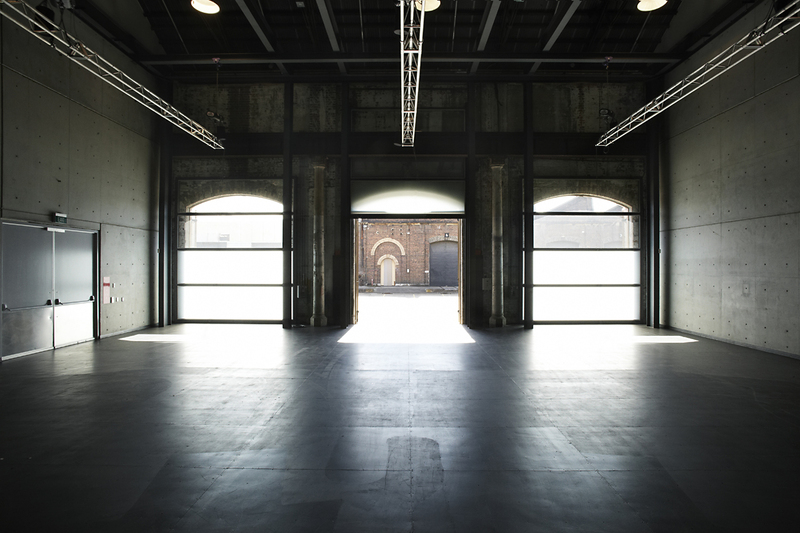 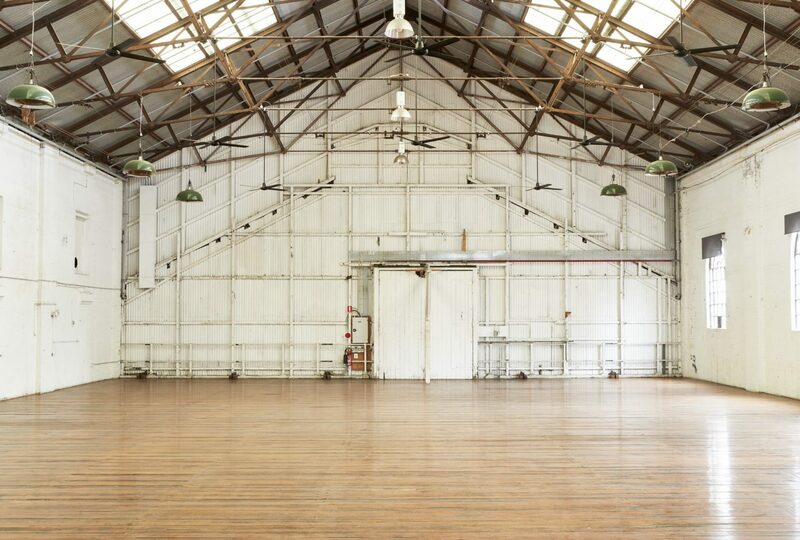 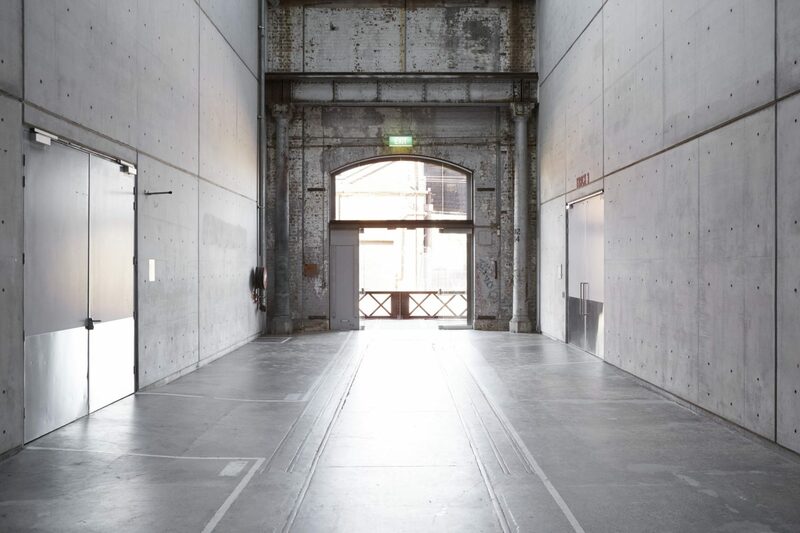 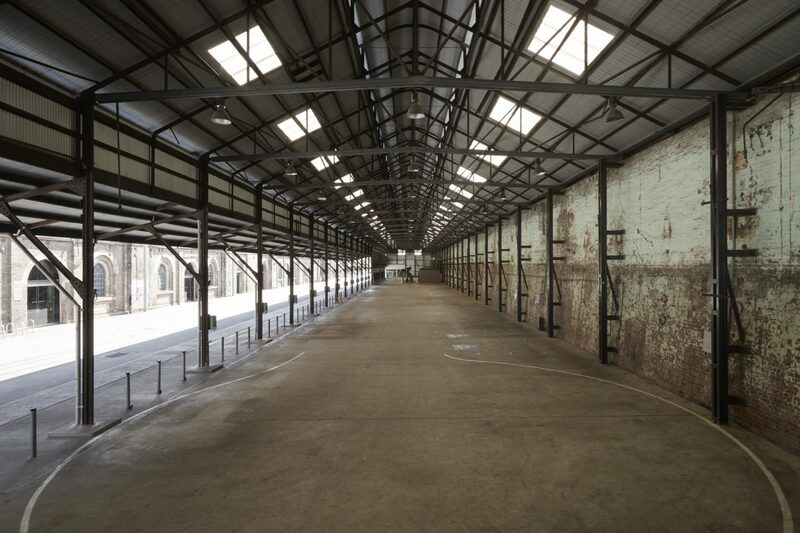 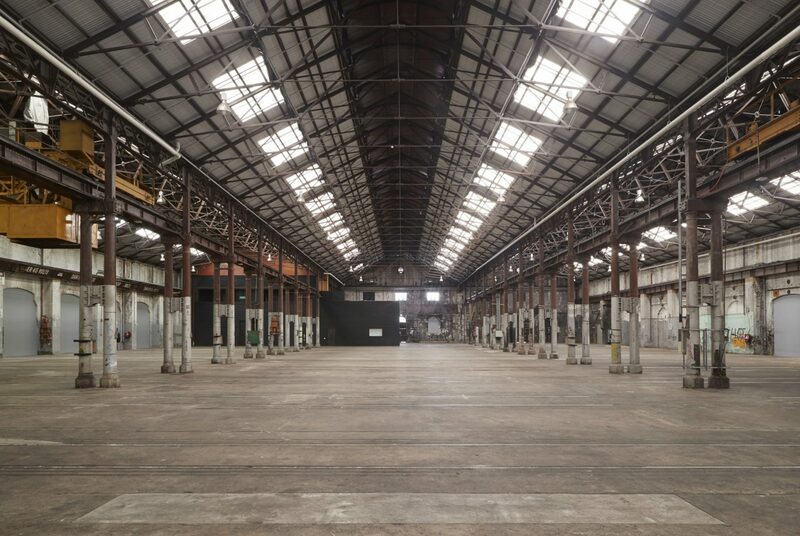 Set within the redeveloped heritage site of Eveleigh Railway Workshops, our versatile spaces can accommodate bespoke events, large-scale conferences, dinners for twenty to 1,500 guests, photo shoots and filming. 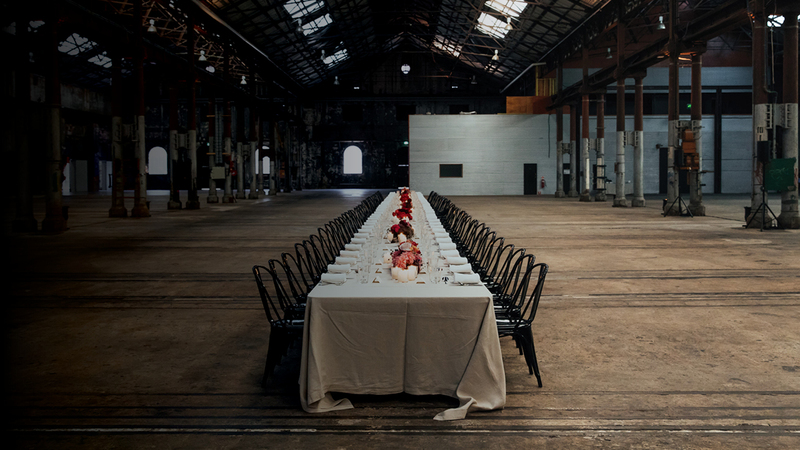 Our exclusive catering panel features six of Sydney’s best gold-licensed caterers: Cook & Waiter, The Caterer Sydney, made by Merivale, Plated, ThingsXJohn and Harvest by Darren Taylor.